. Published on October 25, 2012 . 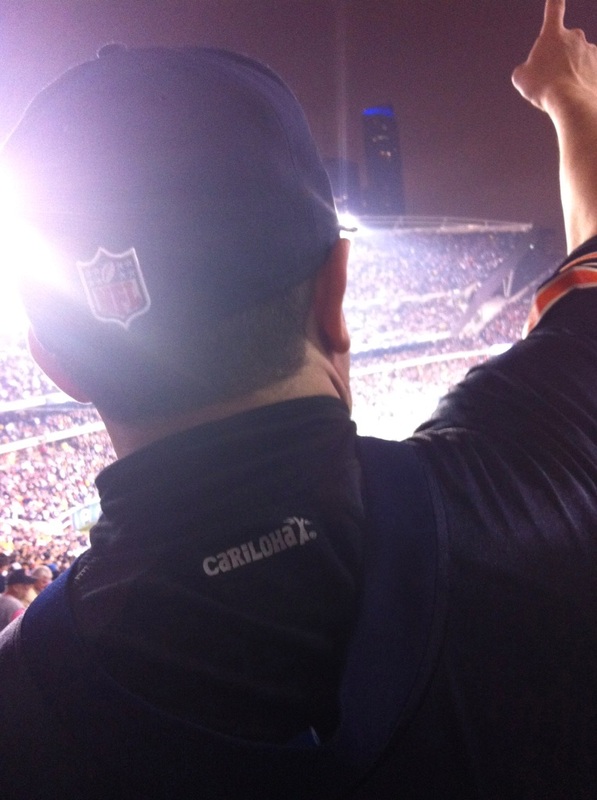 This past Monday night, Cariloha sent Carlos Hernandez, one of Royal Media Partner’s top cruise ship port lecturers, to the NFL’s Chicago Bears versus Detroit Lions Monday Night Football game at Soldier Field in Chicago. Carlos won his trip through Cariloha’s Overboard Reward Program. An integral part of Cariloha’s cruise marketing initiatives is to work directly with its long-time cruise ship partners (Royal Media, Onboard Media, Panoff Publishing Inc., Hudson) in training and rewarding their port lecturers to direct their cruise passengers to our stores. We want their guests and our customers to have a first-rate shopping experience. As part of that partnership, we manage our exclusive Overboard Reward Incentive Program, which rewards top-performing cruise port lecturers with points redeemable for exotic trips and prizes. It’s a first-of-its-kind program. 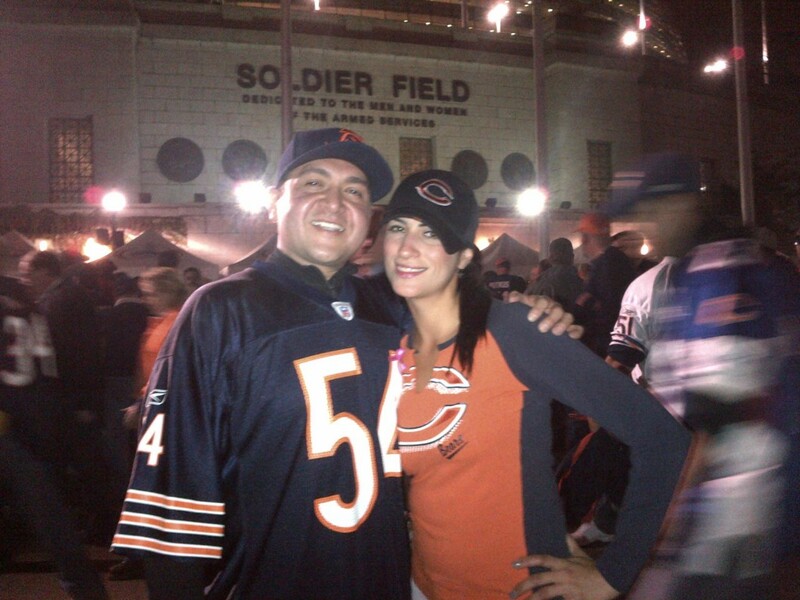 Carlos cashed in his points to take a trip to Chicago to see…Da Bears! His good fortune must have rubbed off on the Bears, as they won the game! We love that Carlos is wearing his Cariloha gear to the game. 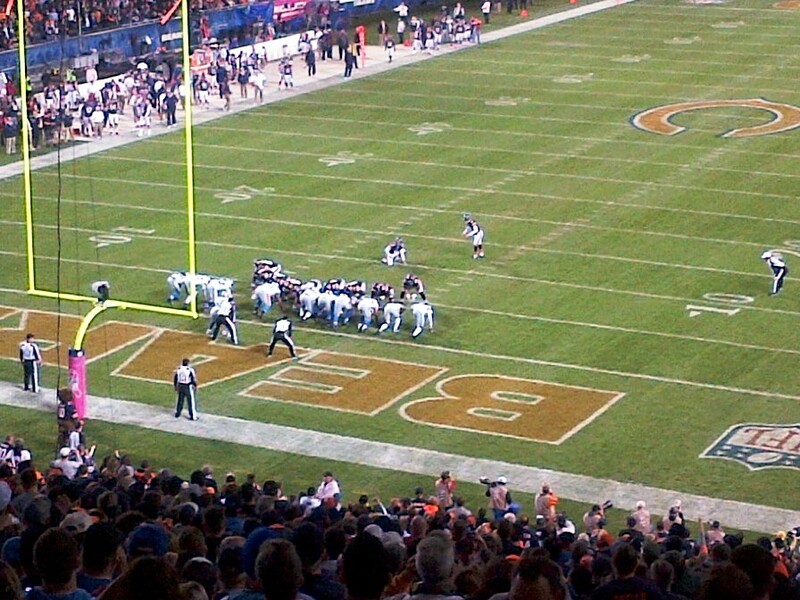 Cariloha bamboo scores at Soldier Field! Underlying many of Cariloha’s internal and external marketing programs is the fact that they want to encourage individuals to realize their dreams and accomplish their goals. Carlos’ Monday Night Football game is living proof of that. Way to go, Carlos!